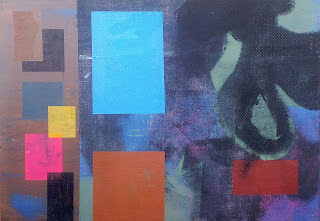 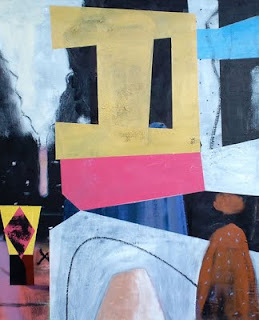 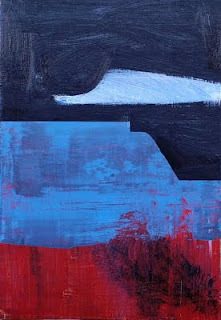 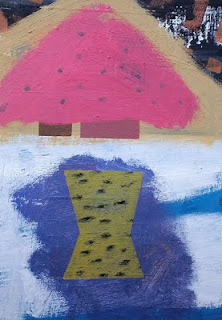 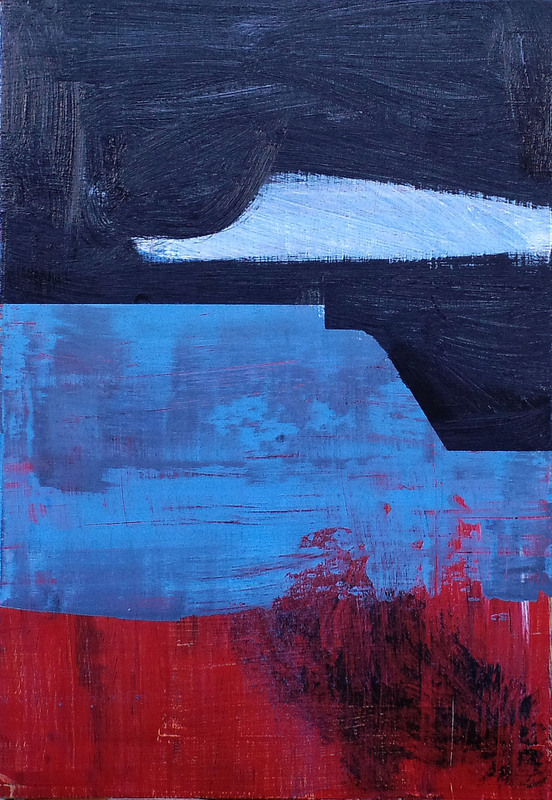 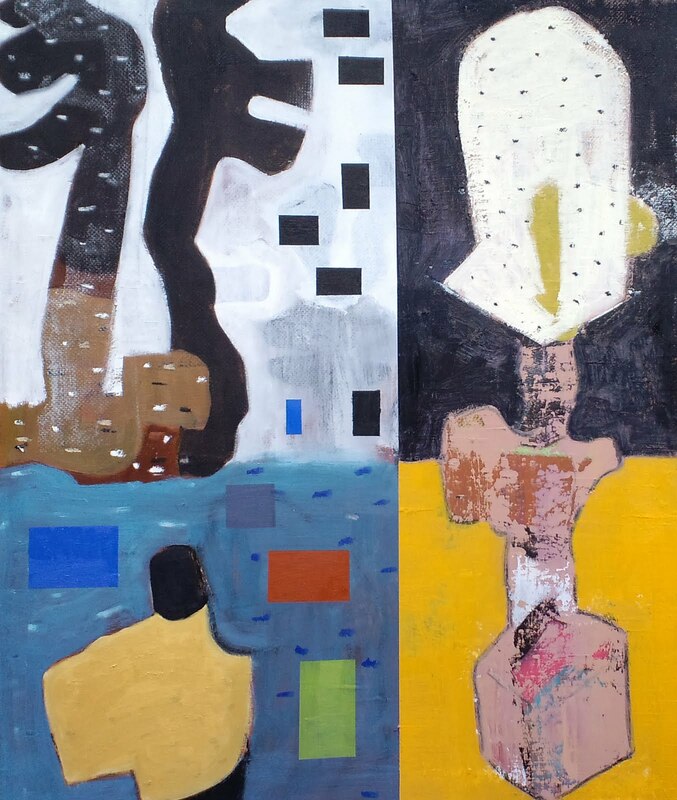 Jim Harris: When Up Becomes Down. 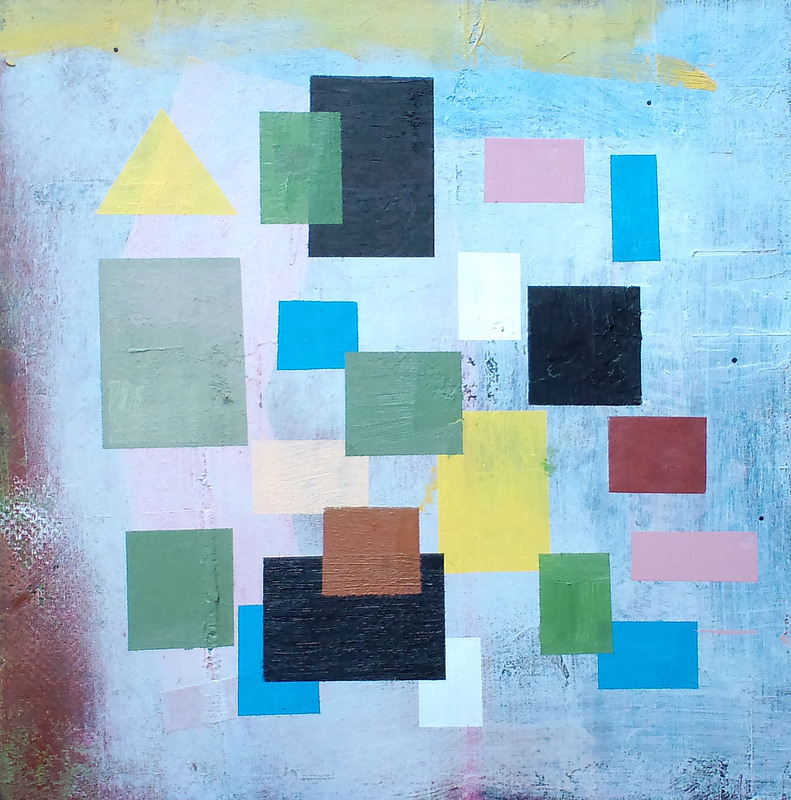 Jim Harris: Drawing. 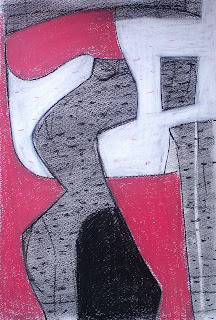 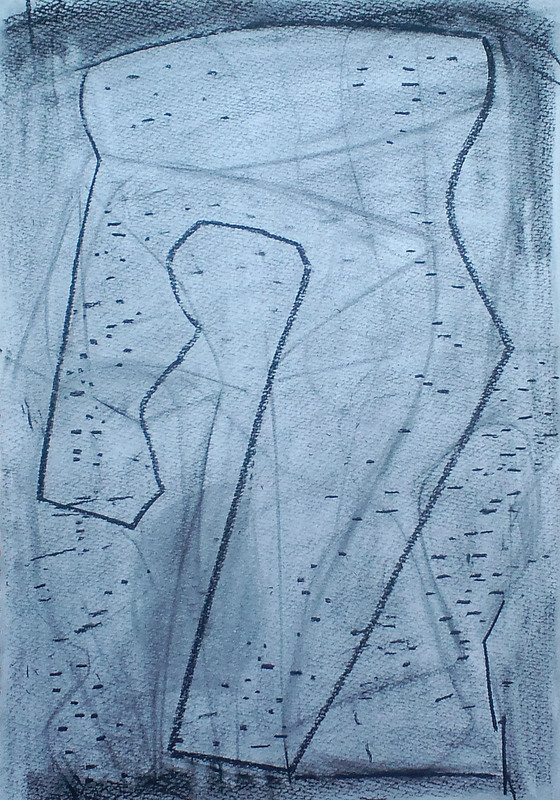 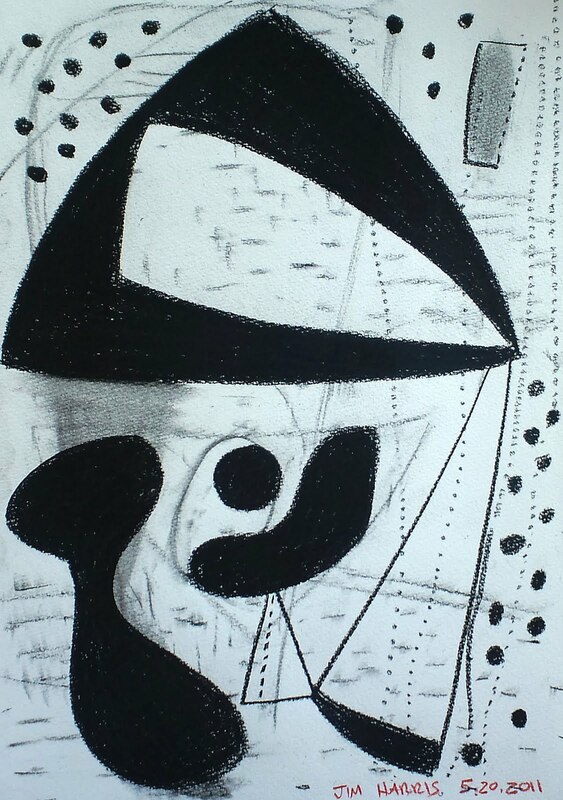 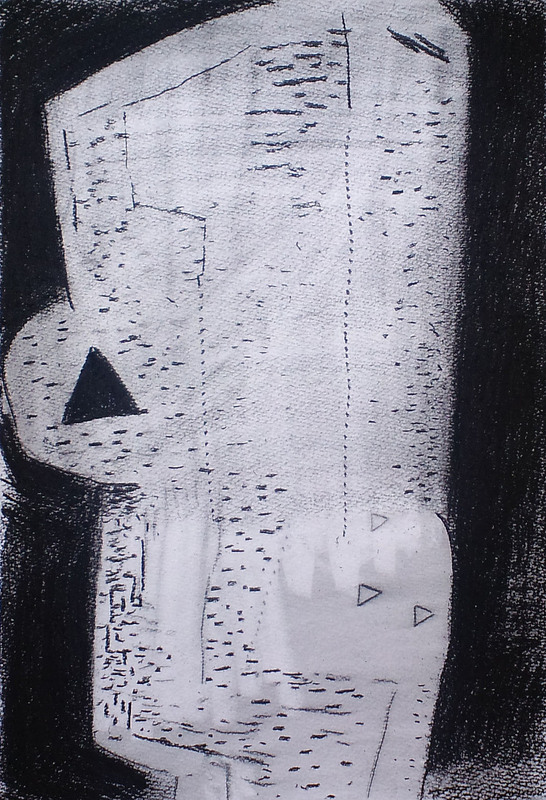 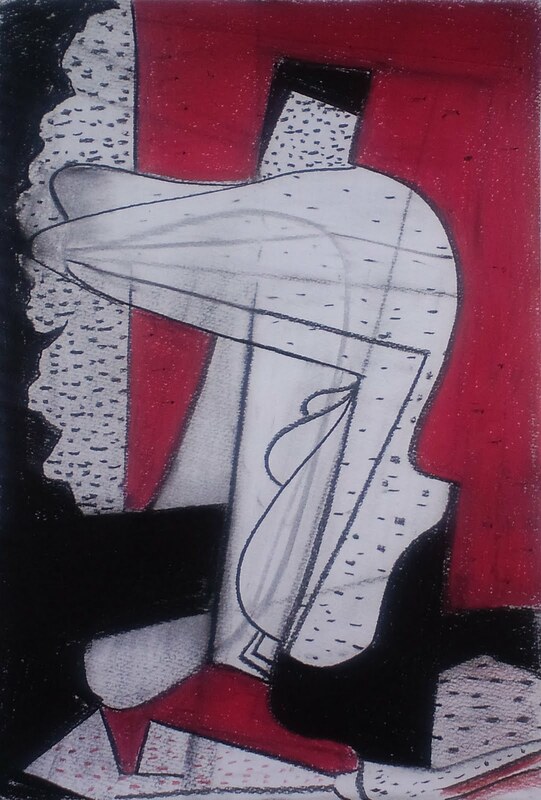 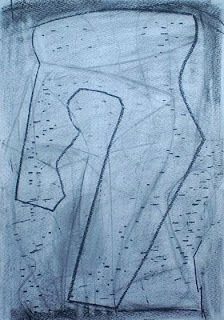 Charcoal on paper 2011.